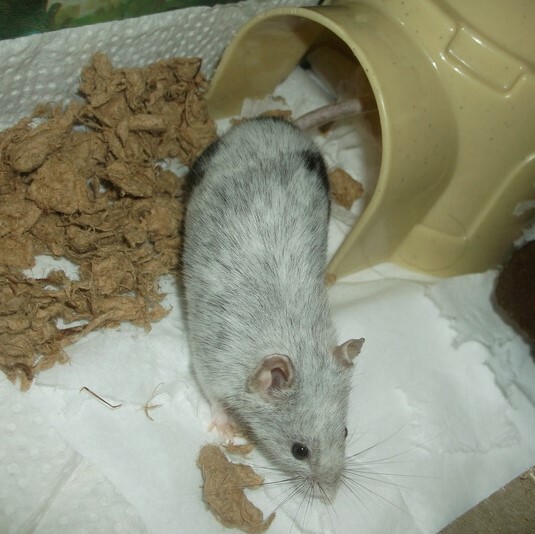 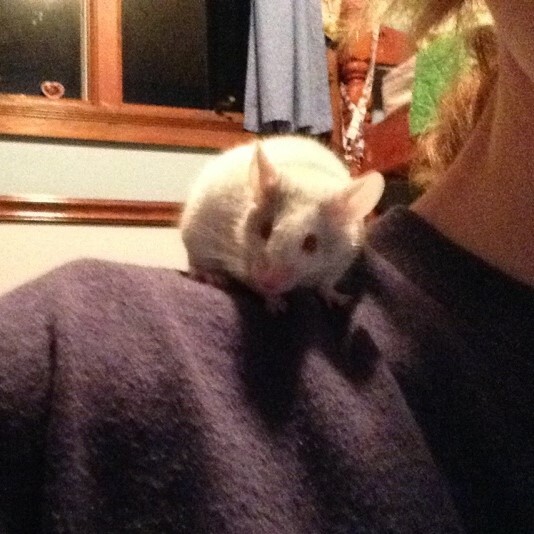 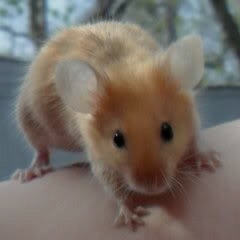 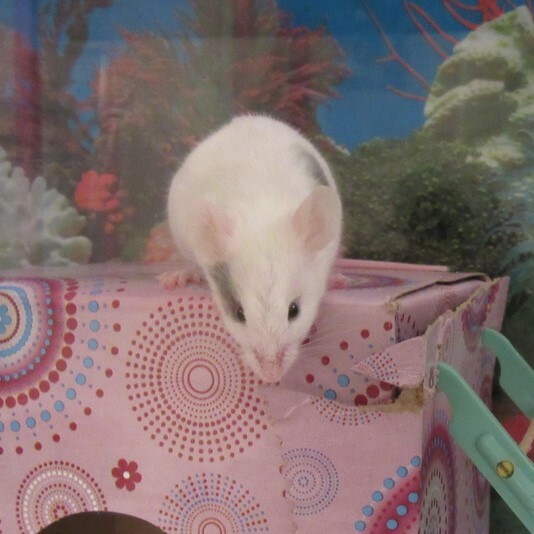 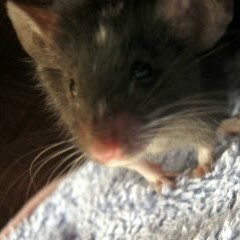 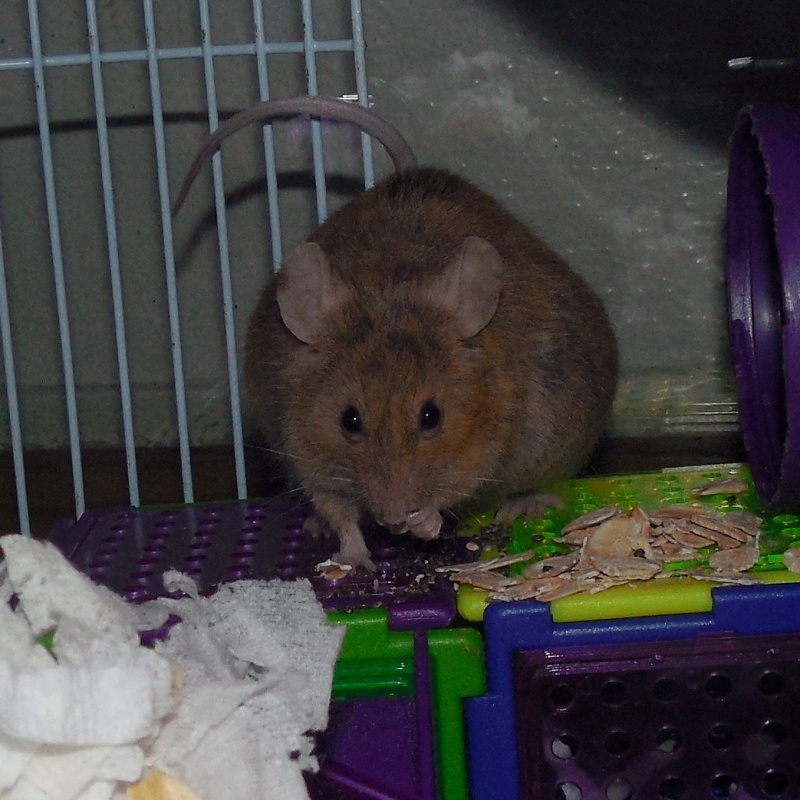 My mouse Cinnamon is wayy overweight and I've tried so many things to try to get her to loose weight. 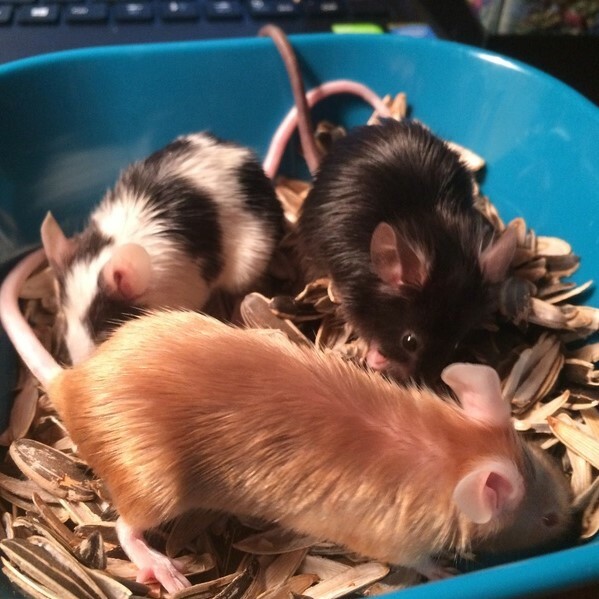 Does anyone know how to help? 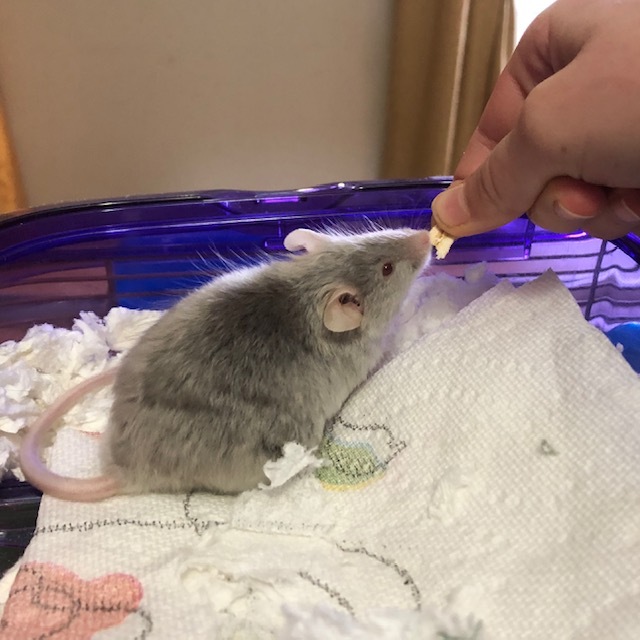 It's been almost half a year since she became fat and I need help. 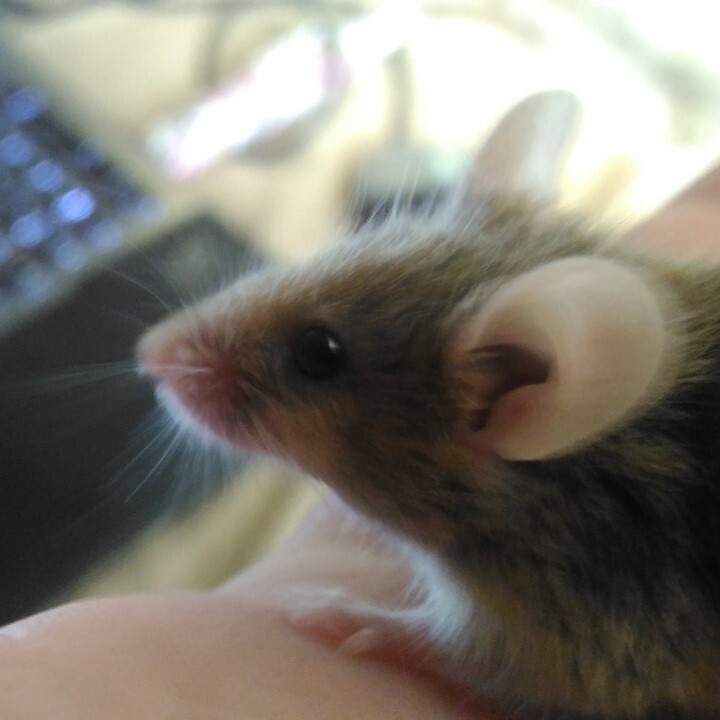 She's an argente banded. 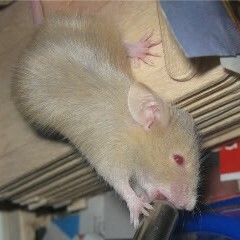 She's also really lethargic and greedy. 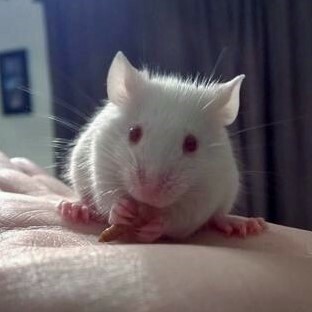 I'm kind of worried about her stealing my other mice's food because she does that alot. 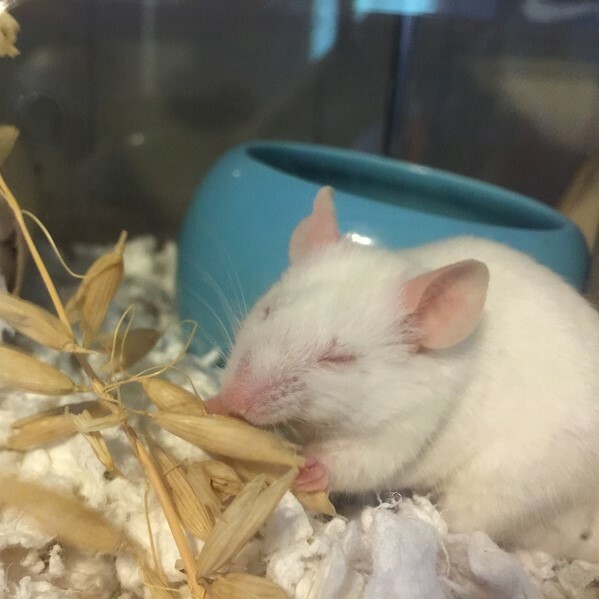 But I'm more worried about how lathargic she is. 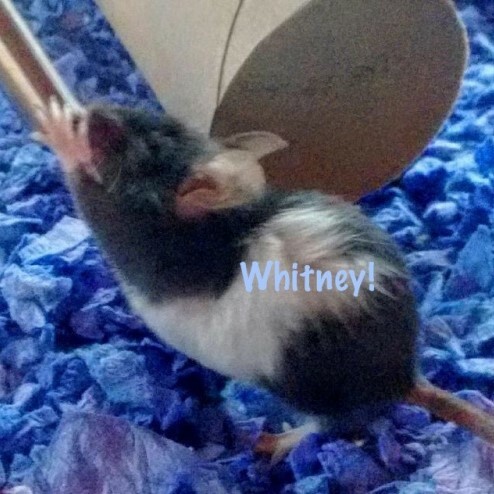 She runs on her wheel but not much. 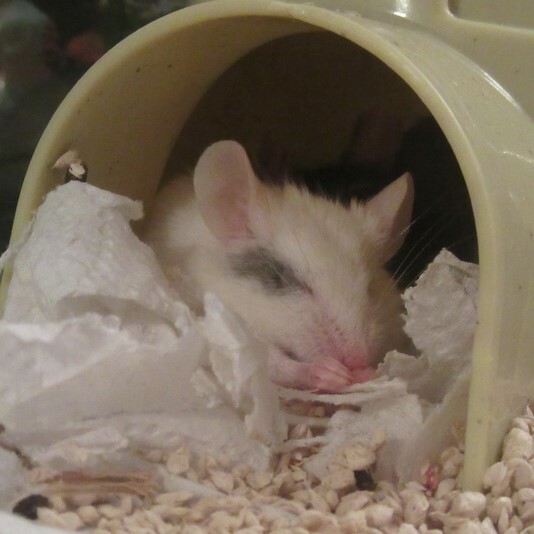 She also sleeps alot. 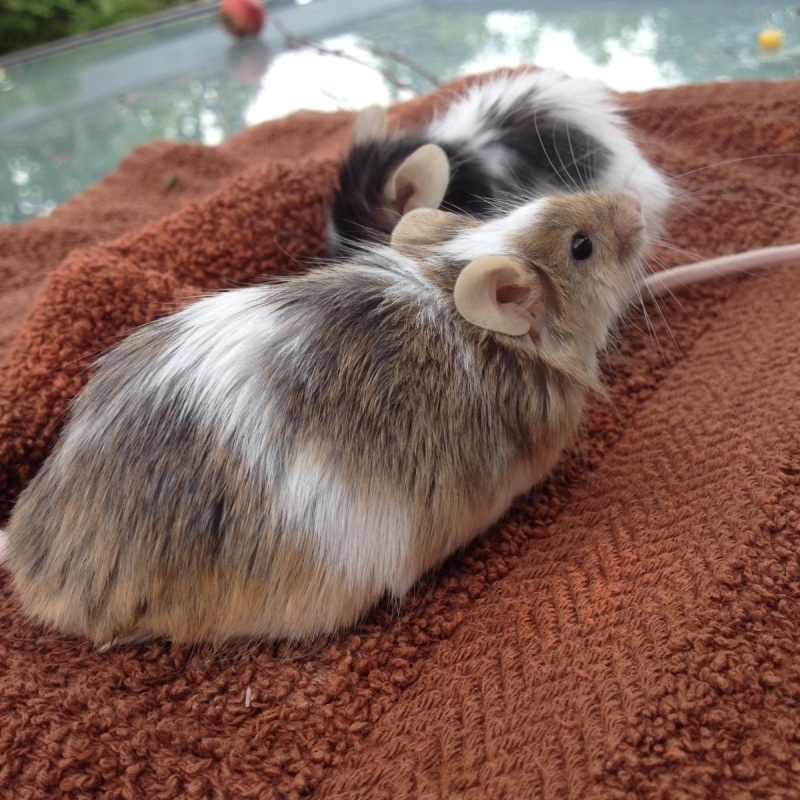 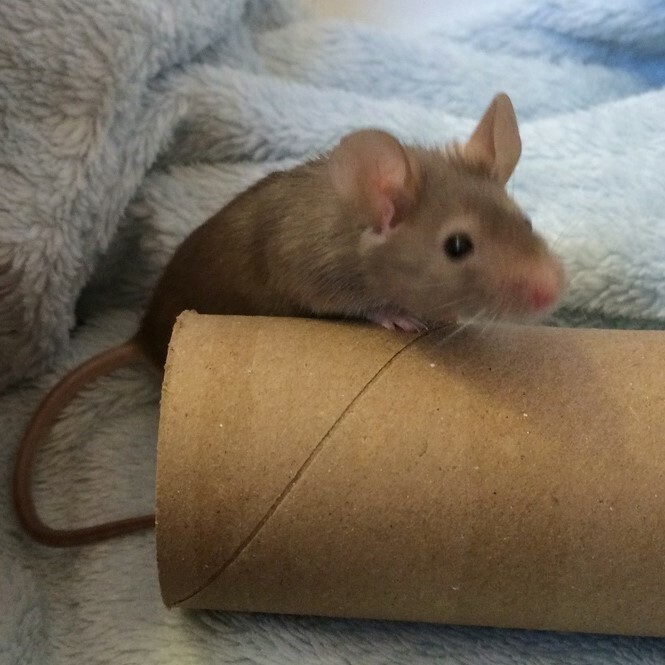 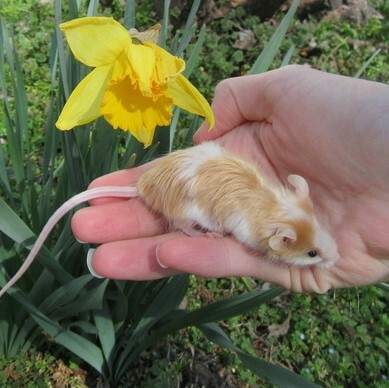 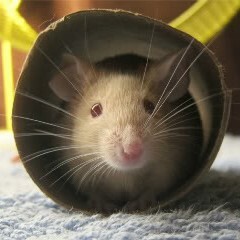 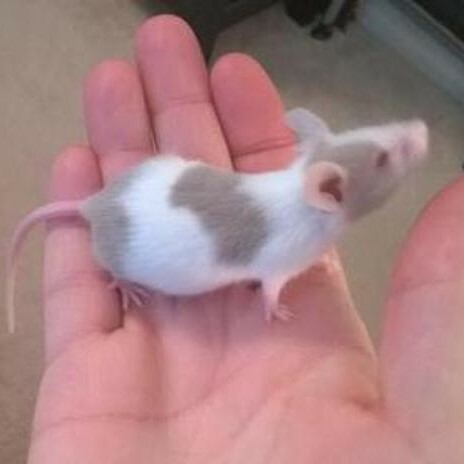 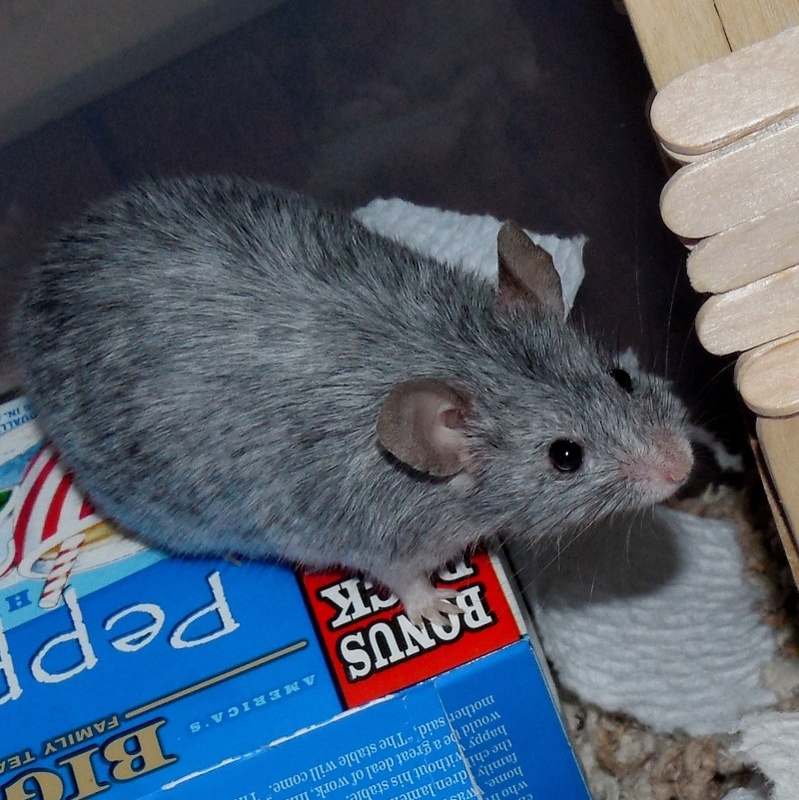 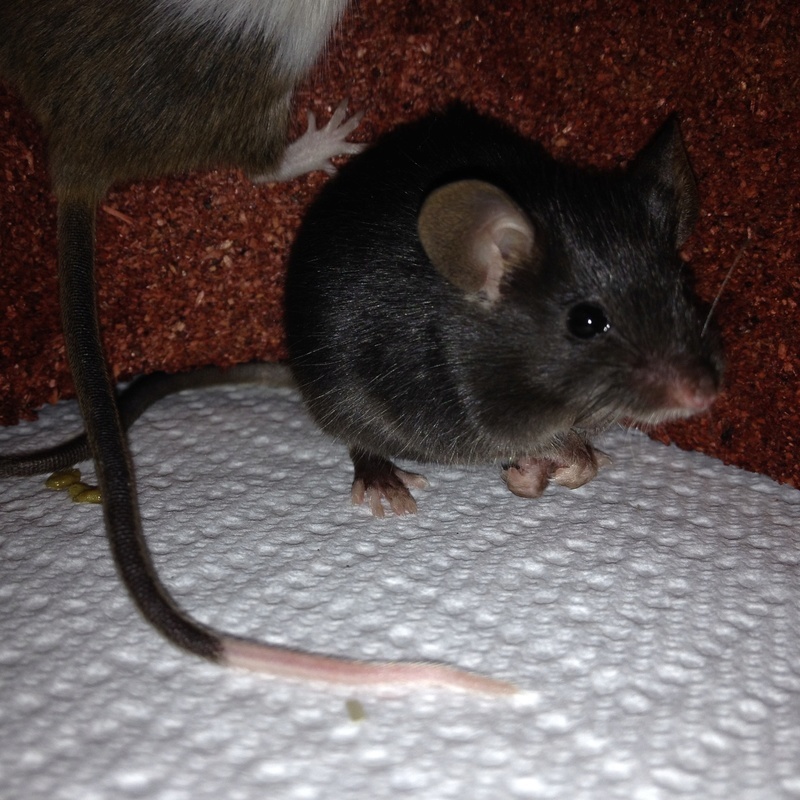 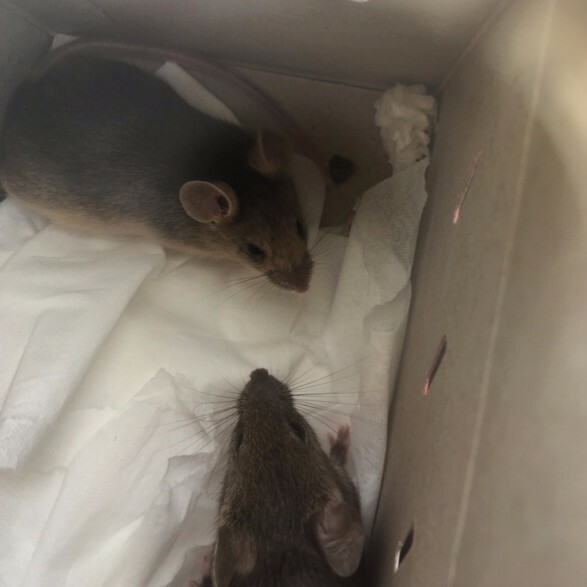 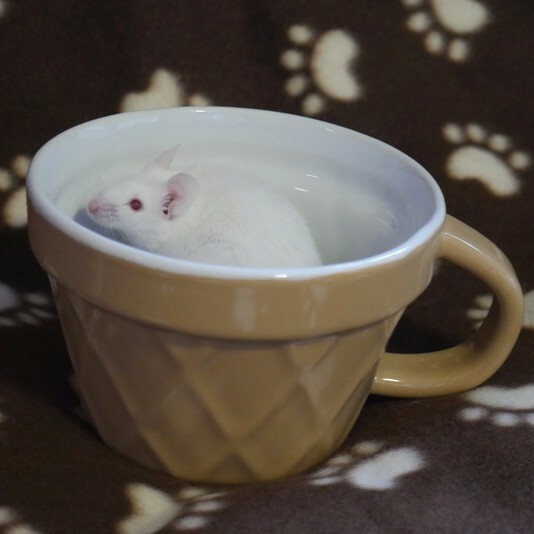 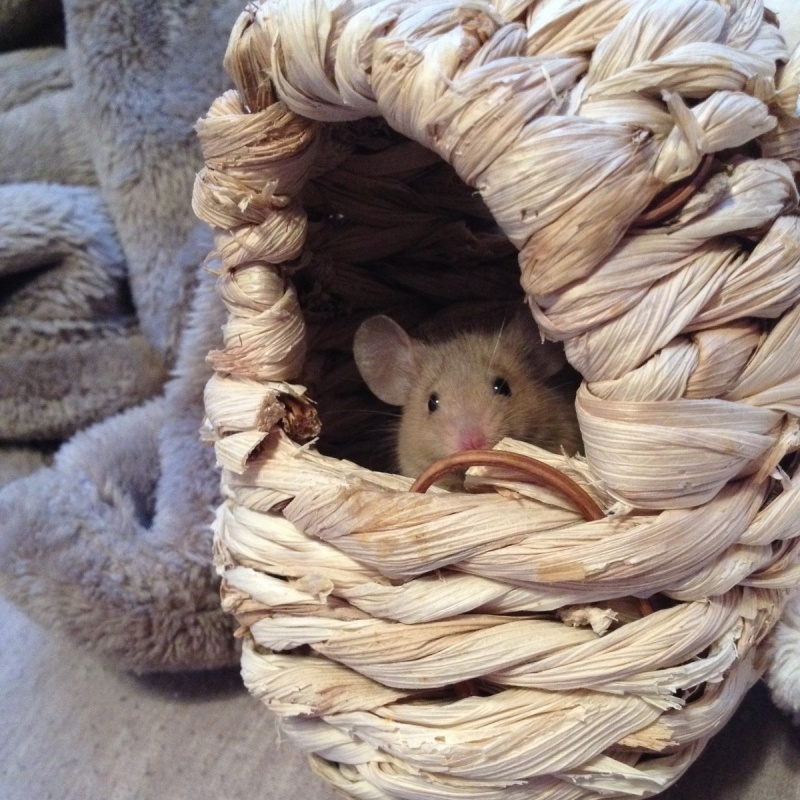 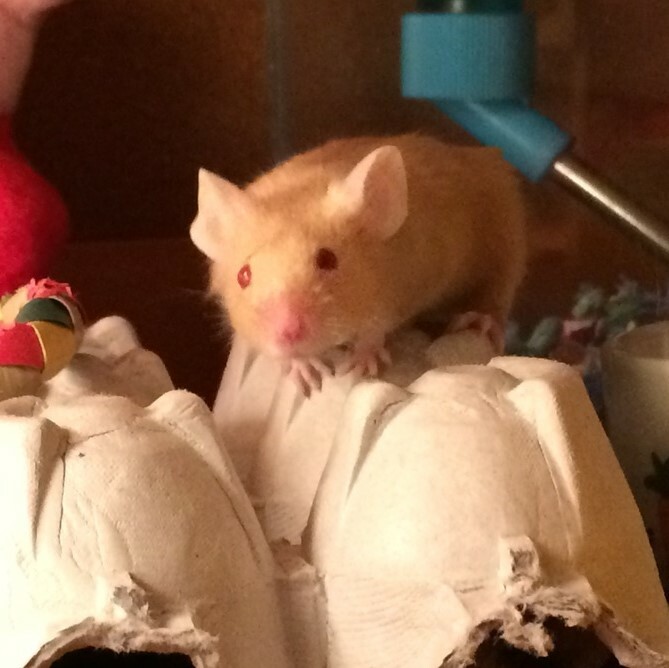 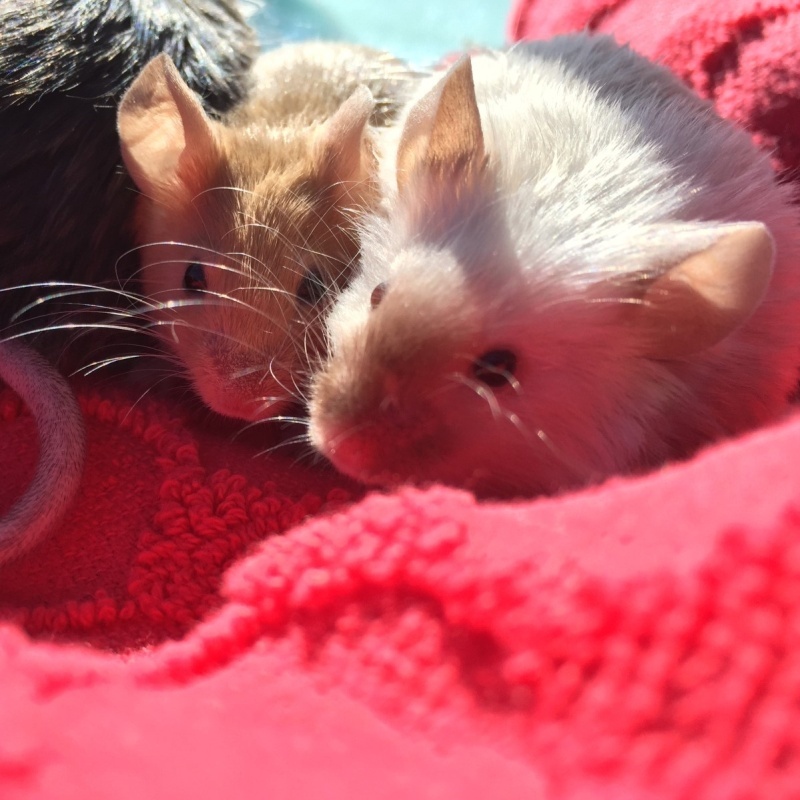 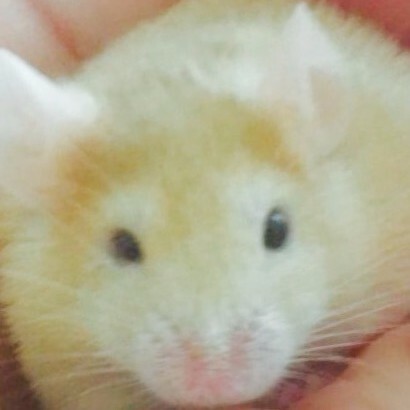 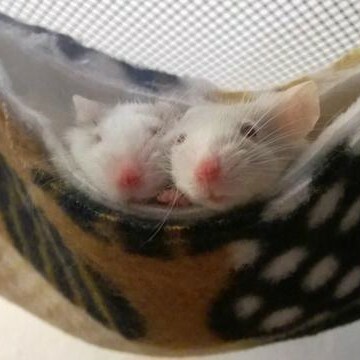 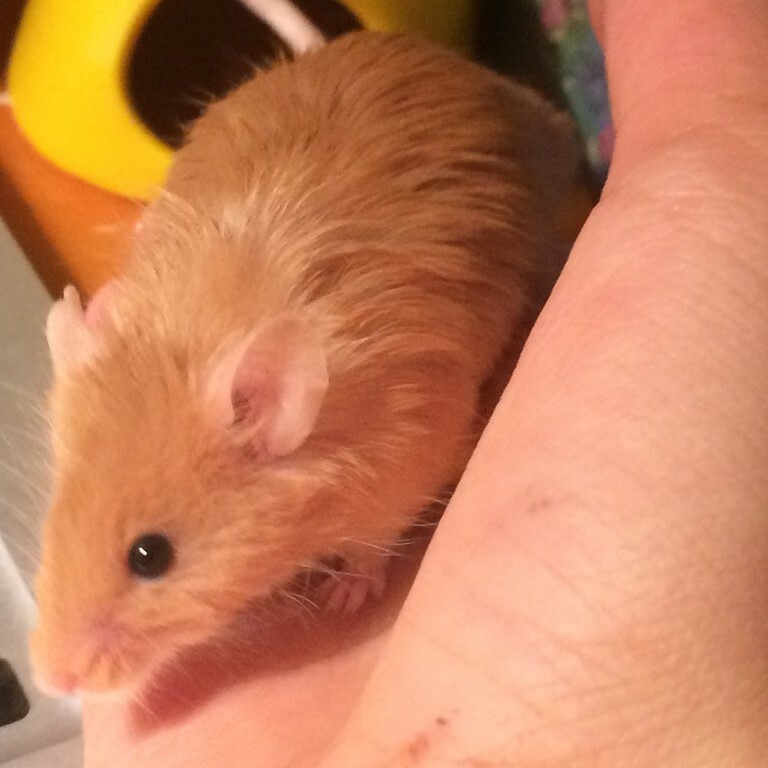 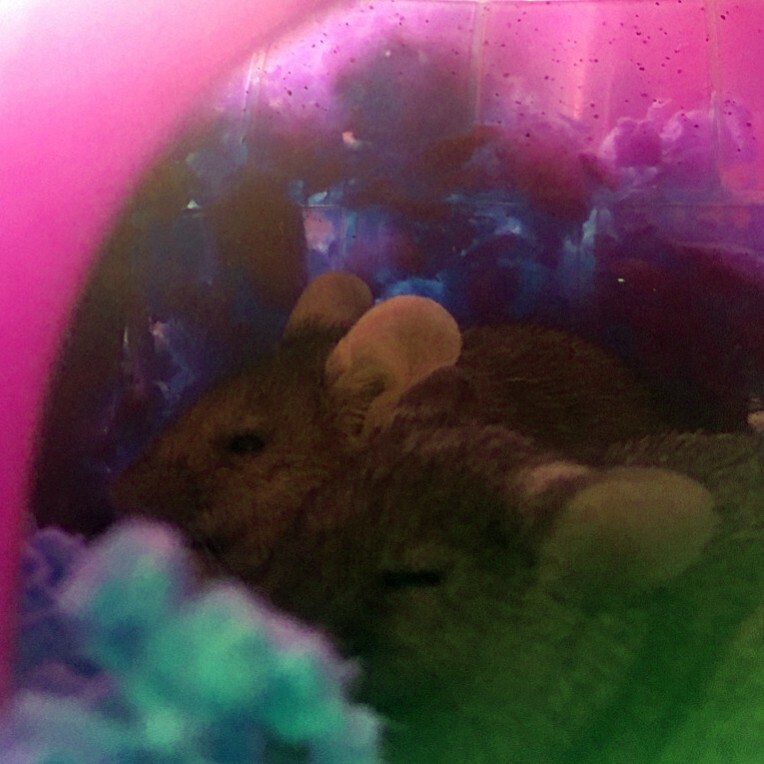 I've had two very chubby mice, both weighing 80-90 grams. 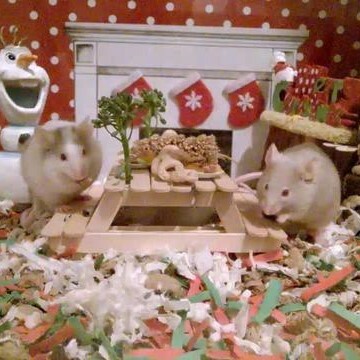 They never did run on the wheel much either, but they lived happy lives and lived the normal lifespan. 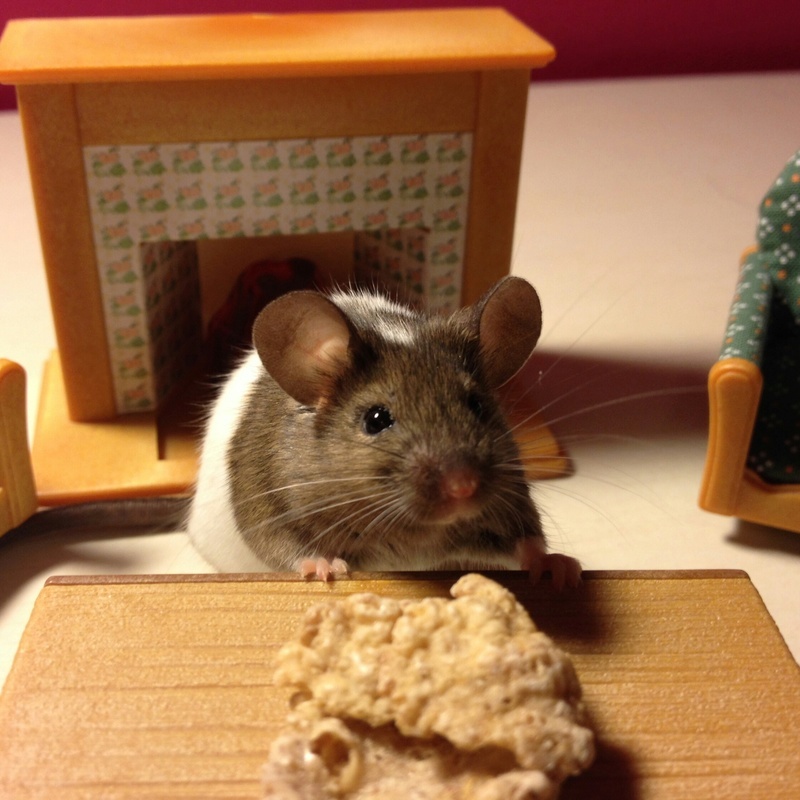 As long as you are giving your girls an unlimited supply of food, that shouldn't be an issue. 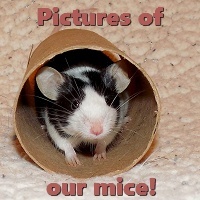 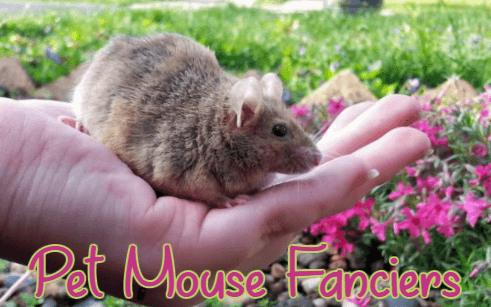 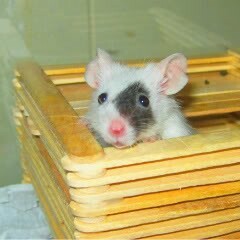 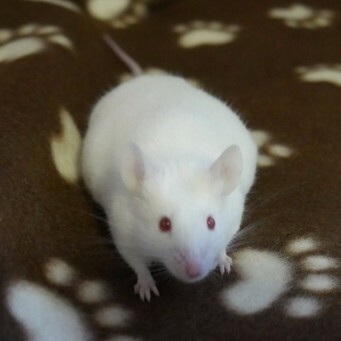 In fact, I'd think that your other mice probably get more food, because they can grab food and run off with it, whereas your chubby mouse probably can't run very fast. 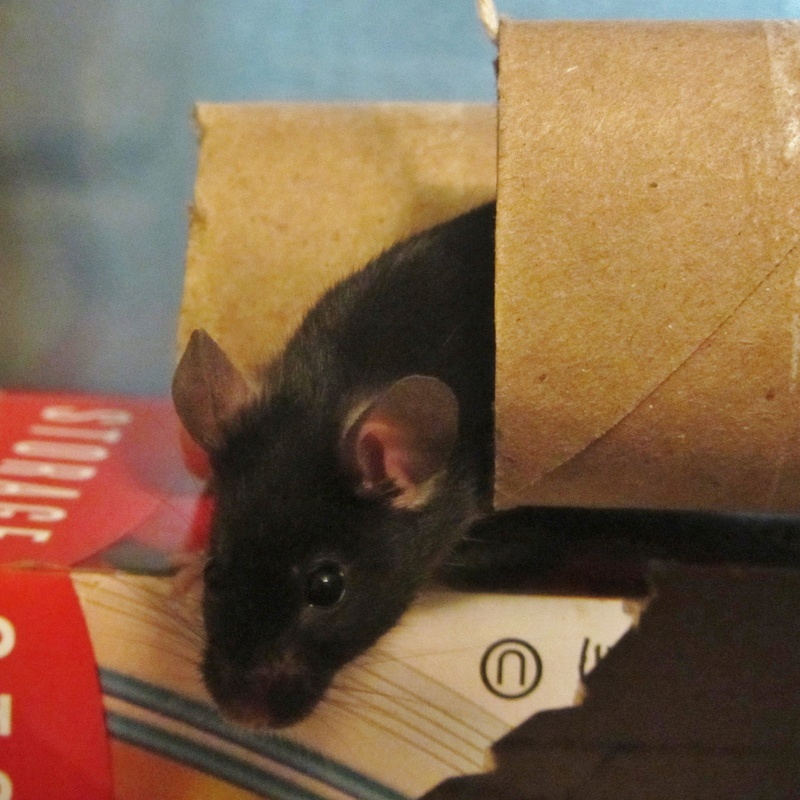 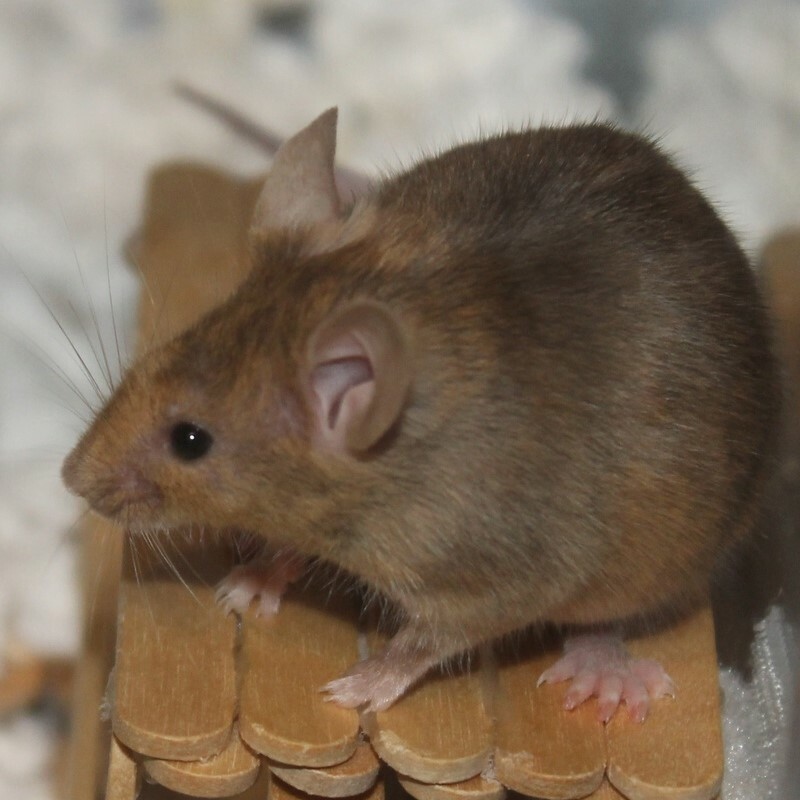 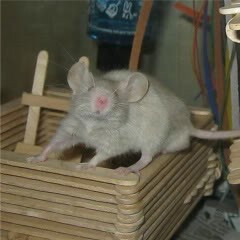 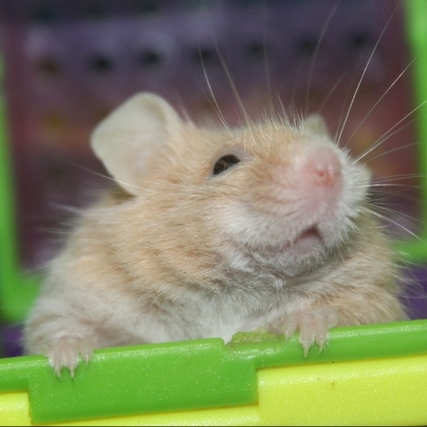 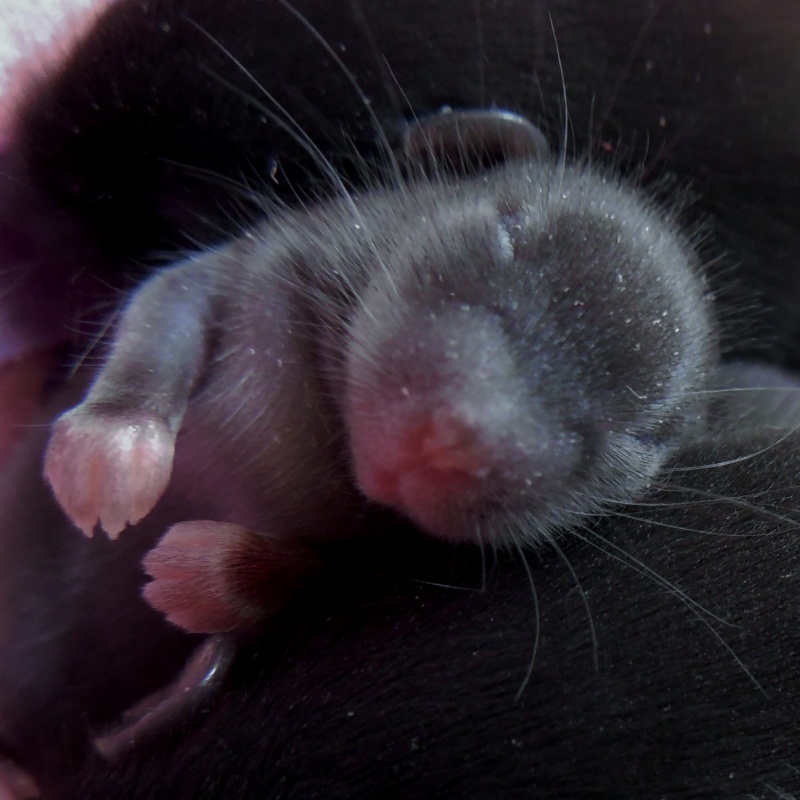 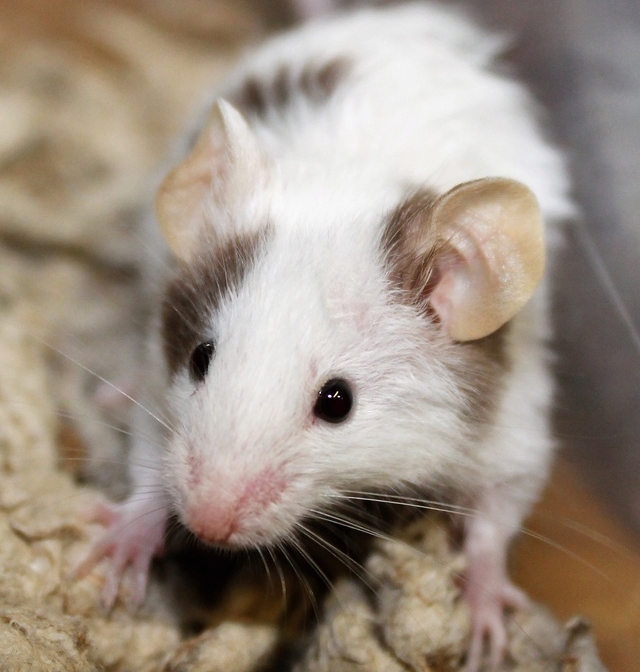 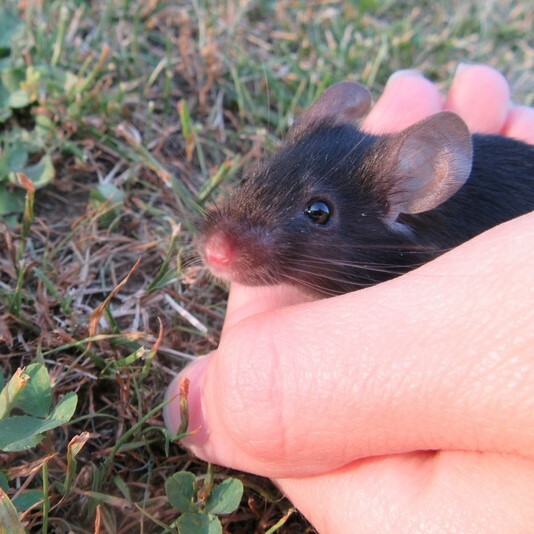 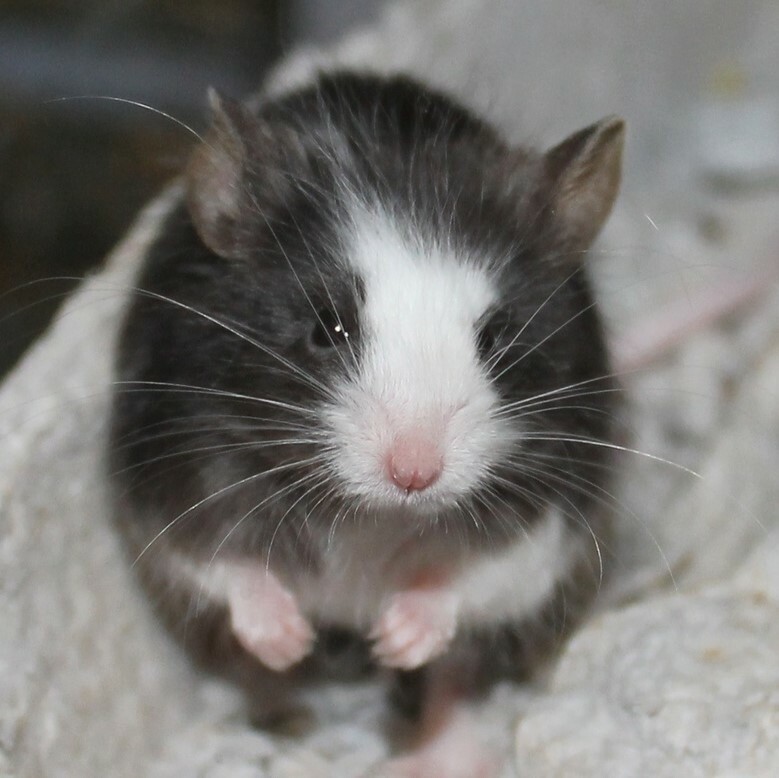 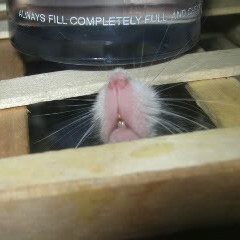 Mice only eat what they need to stay full and healthy, and it's very rare for them to overeat. 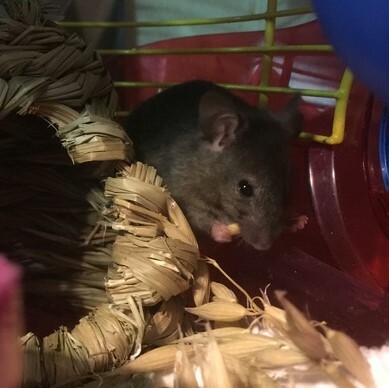 Has she always been lethargic or did this happen suddenly? 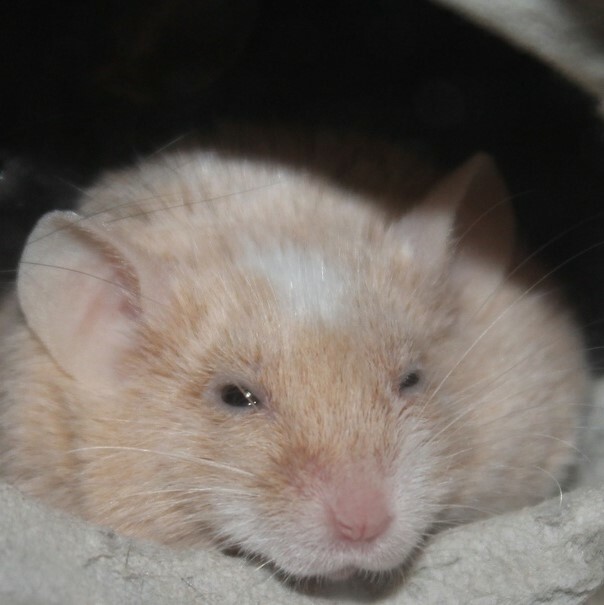 Sudden lethargy may be a sign of illness, but if she's been like this for quite a while and is still behaving normal otherwise, it may just be related to her obesity. 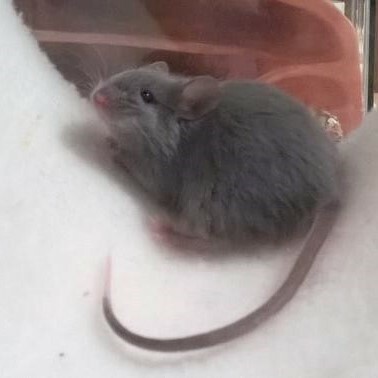 She has been lethargic since she started to gain weight. 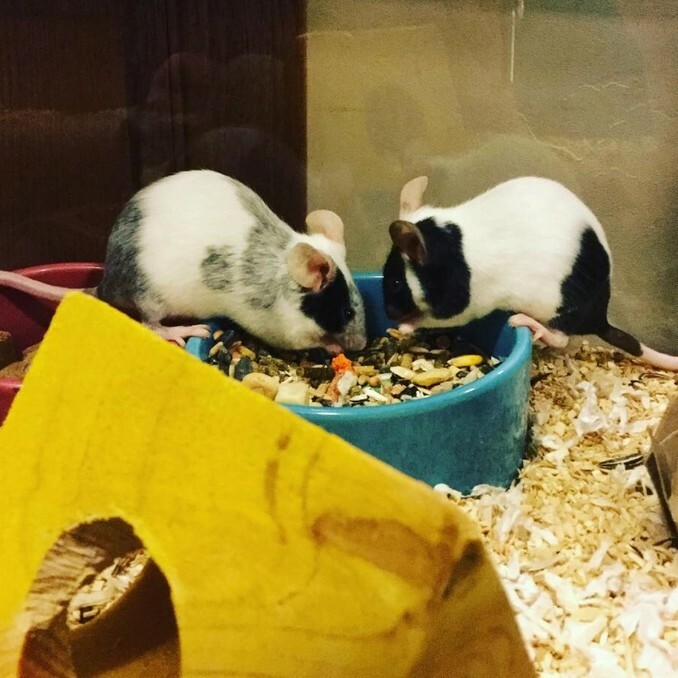 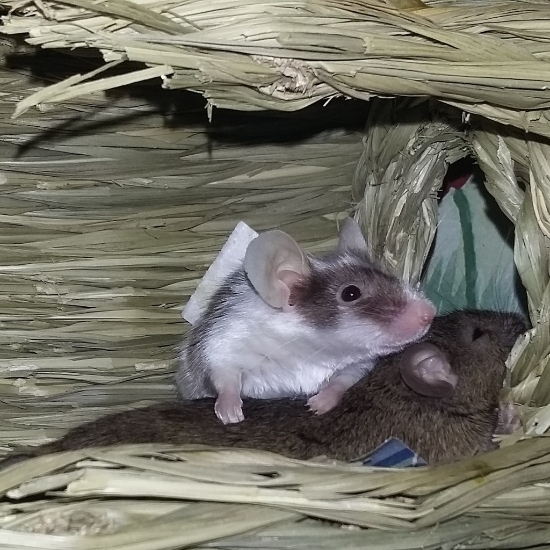 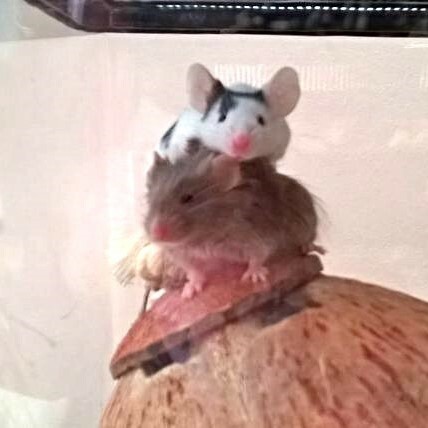 There was a time when I left my mice with some other people for 5 weeks when I went on vacation and they were super underfed. 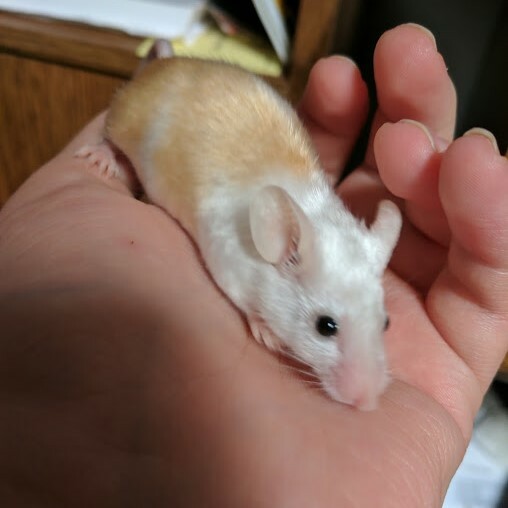 She gained weight quickly when I got her back. 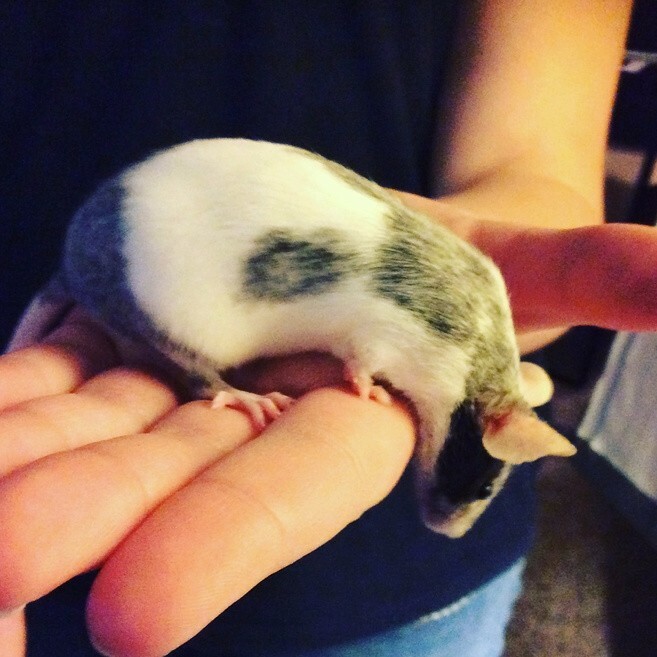 It took about 2 weeks to get to her average of 50-60 grams. 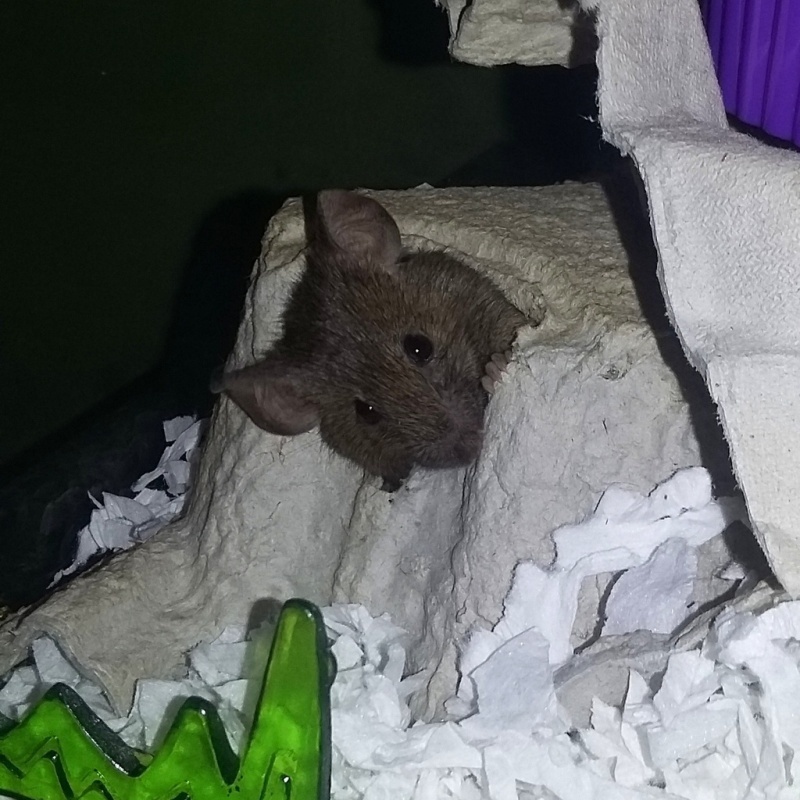 She got lazy again after that. 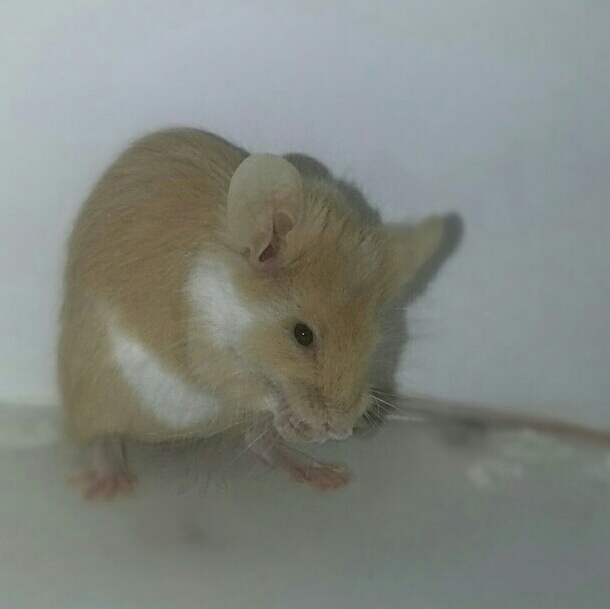 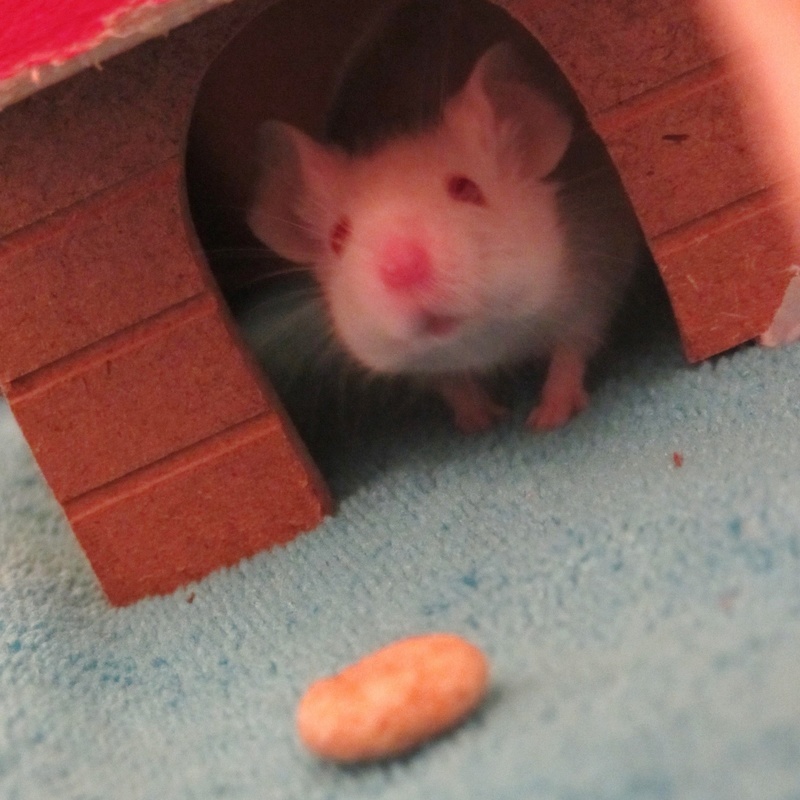 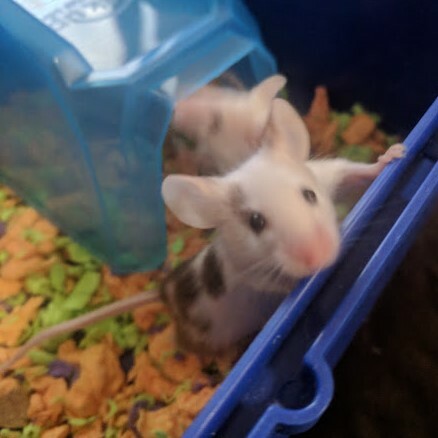 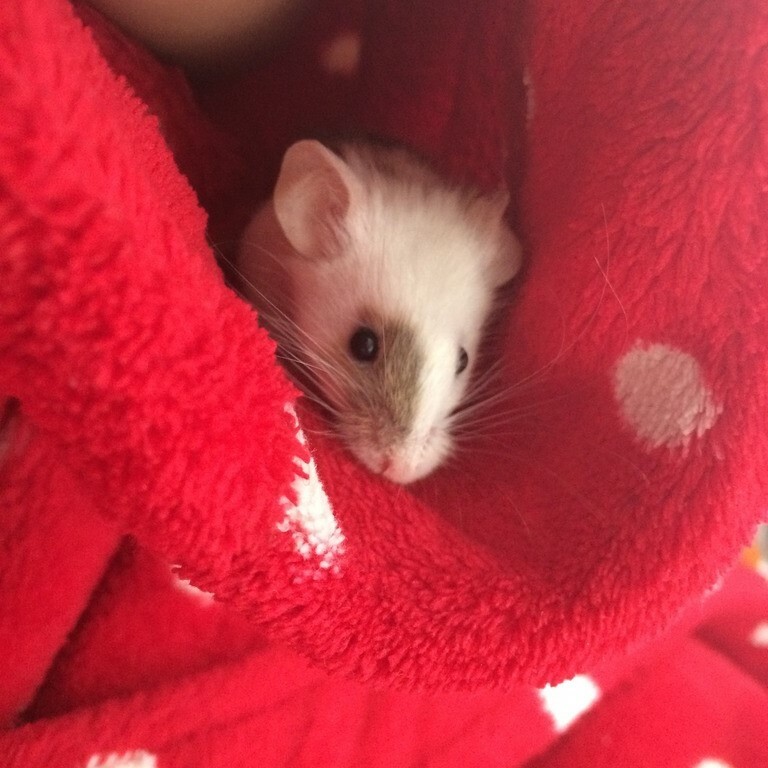 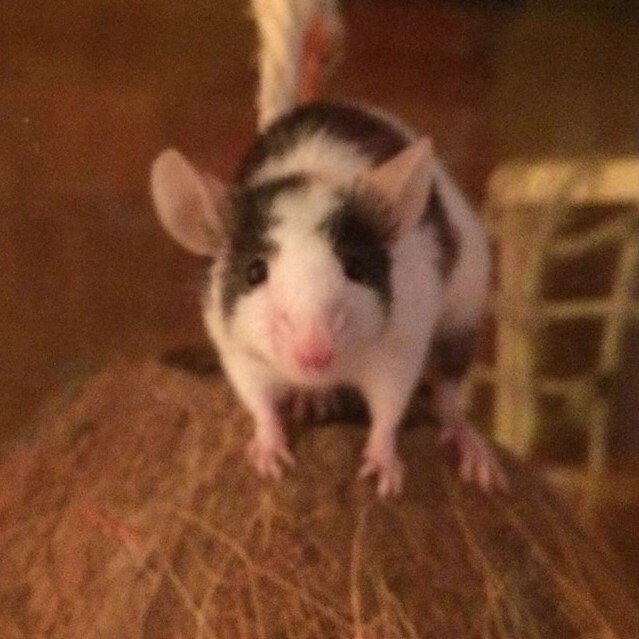 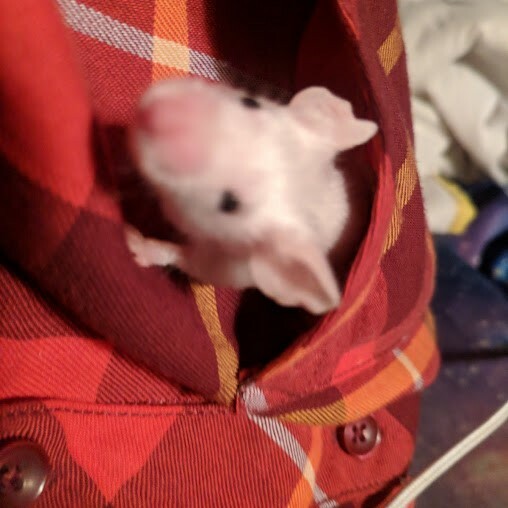 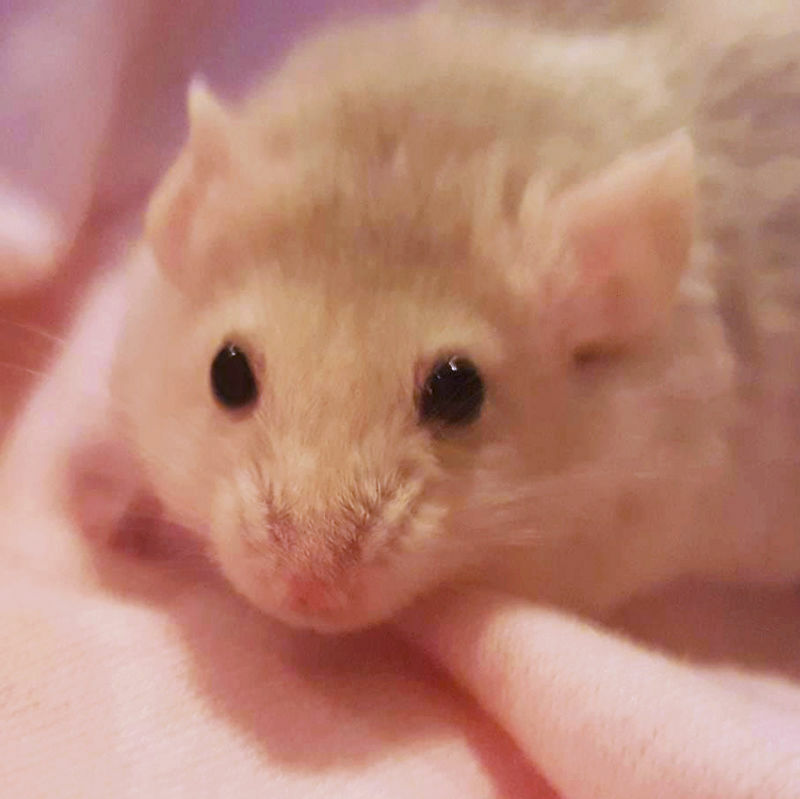 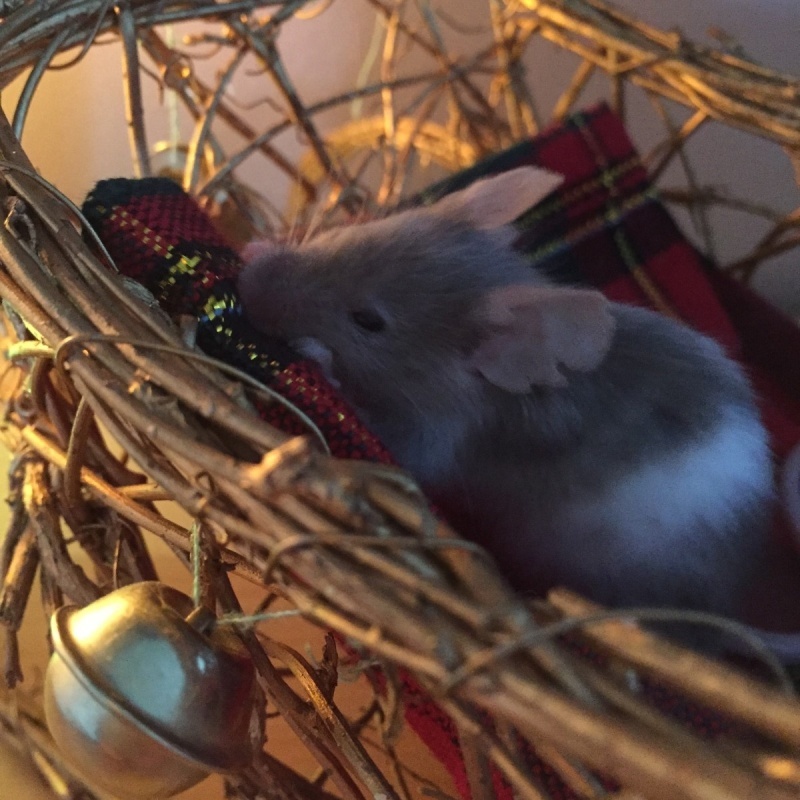 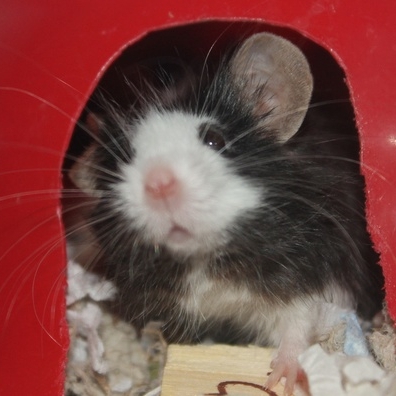 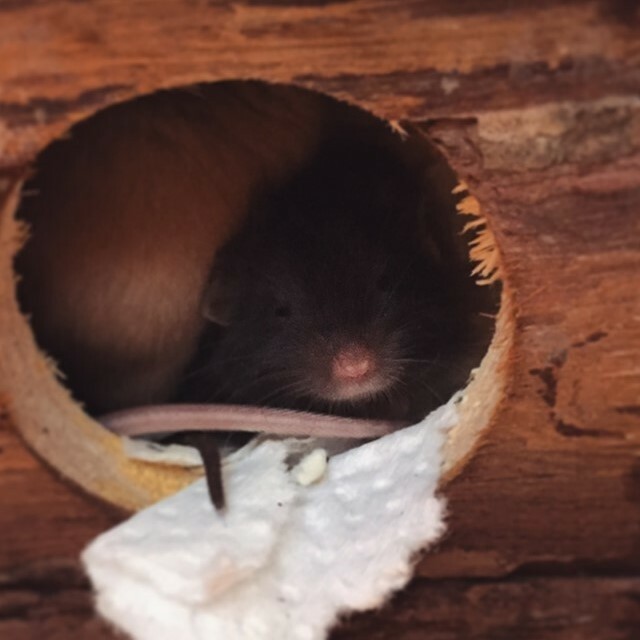 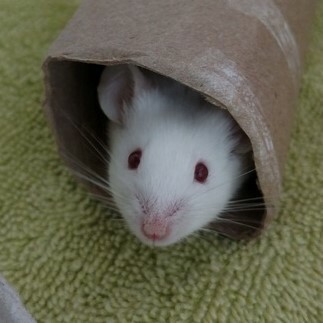 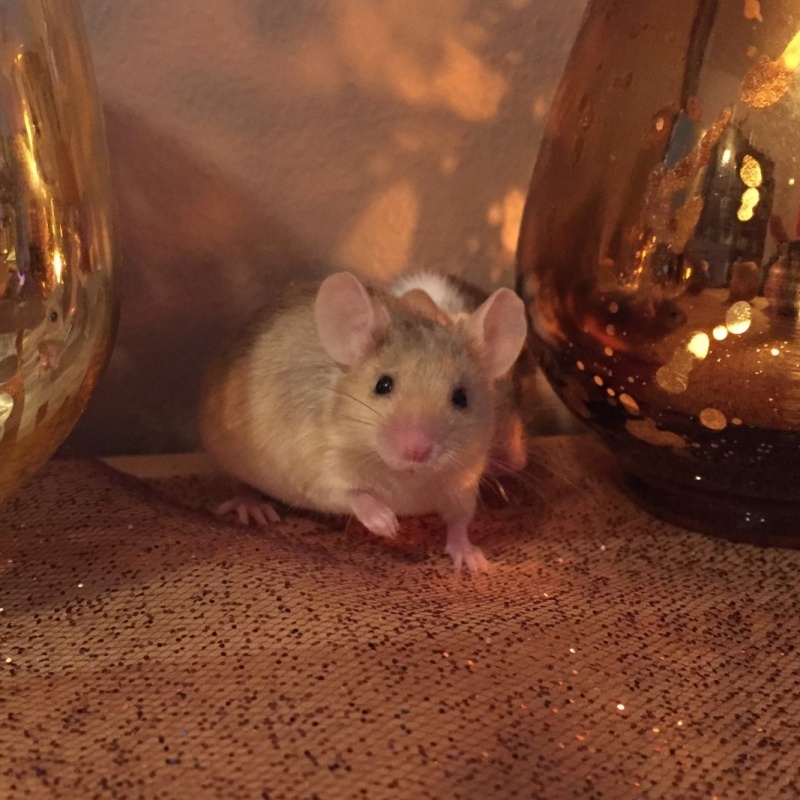 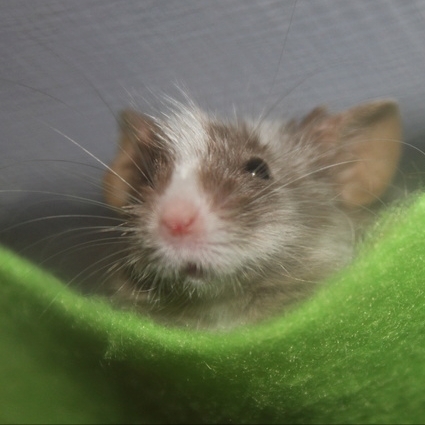 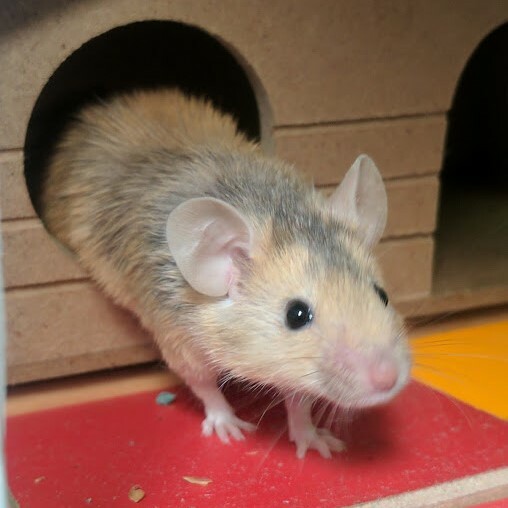 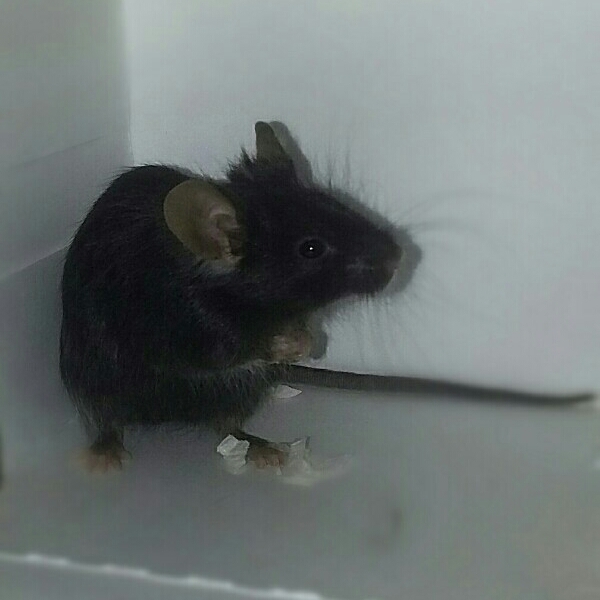 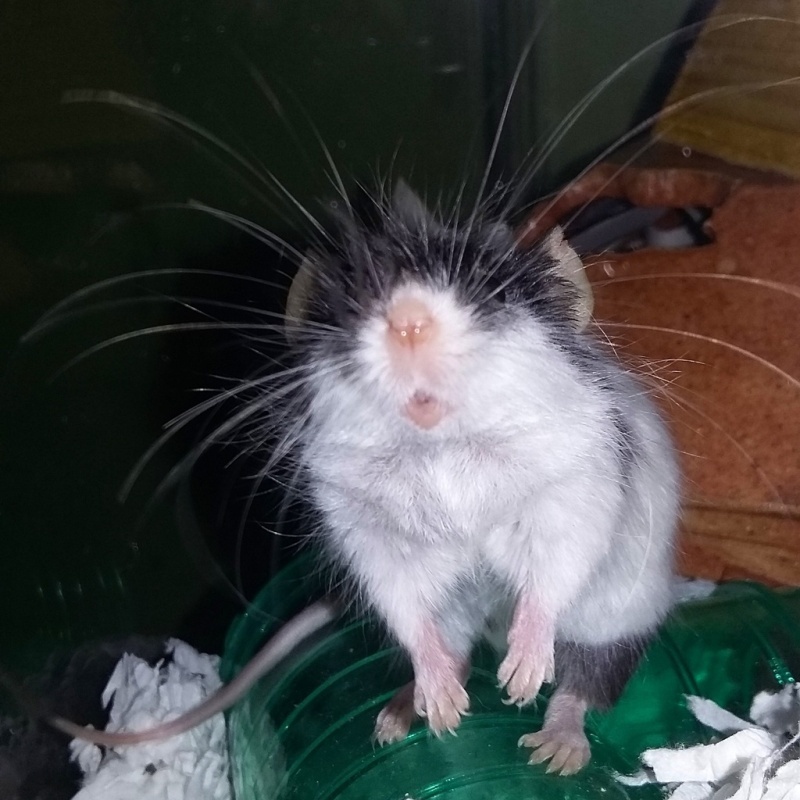 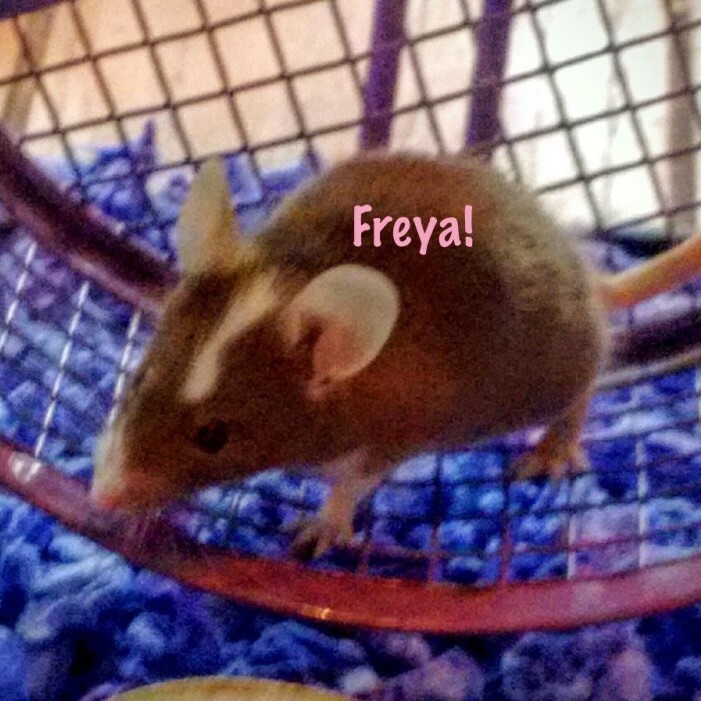 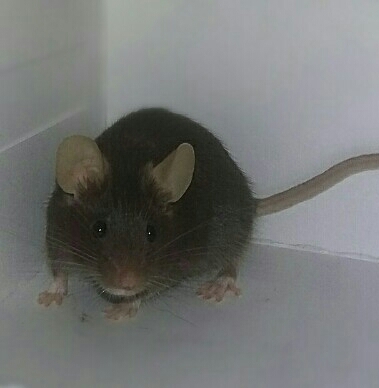 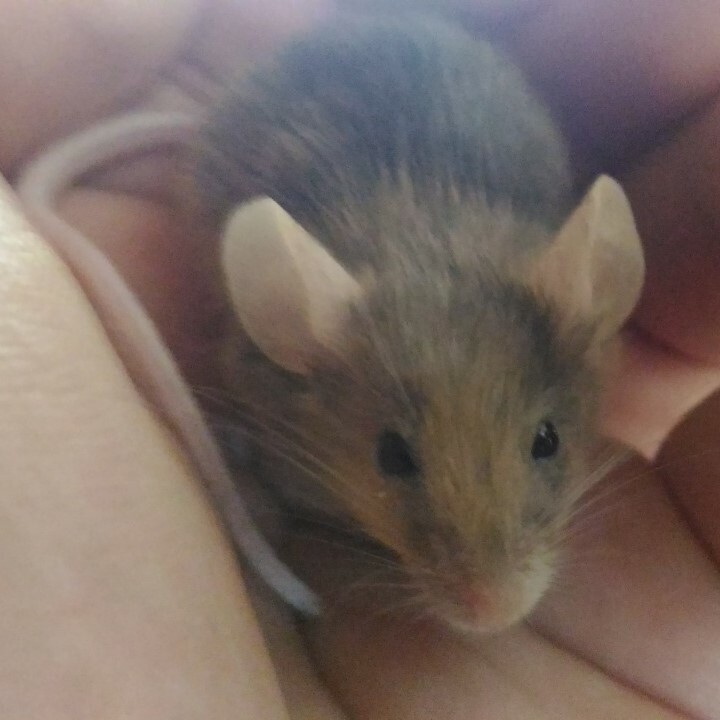 Lately, I started scatterfeeding my mice to see if it would help and I'm trying to give her less treats (but it's hard, she's so cute).